Getting locked out of your car is very irritating and that’s why we are here. We’ll get you back into your vehicle, doesn’t matter how smart the lock of your vehicle is. We are always here to end your frustration. 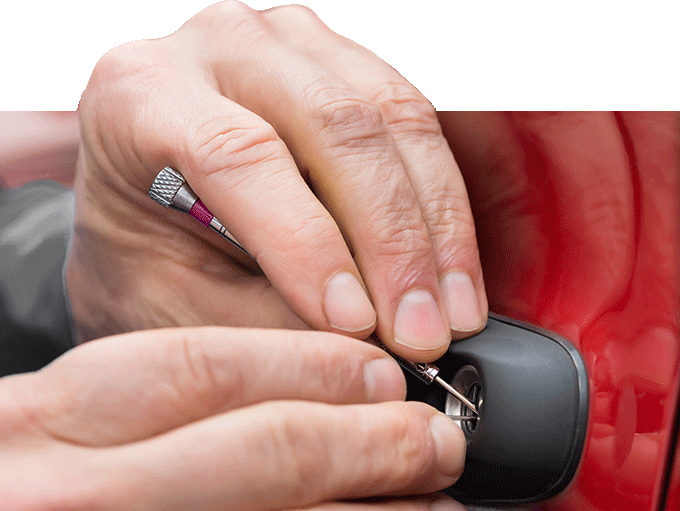 If your ignition key is damaged or bent then also we can help you. In fact we can help you in each and every kind of problem that is related to locks and keys of your car. Come to us for repairing or rekeying your vehicle’s locks, duplicating or replacing your ignition key, reprogramming your transponder key, dealing with frustrating lockout situations and a lot more. Do you need commercial locksets, door closers or panic bars for your business locations? How about master keys and whole systems for your hotel or apartment building? We handle it all, including fingerprint locks and complete security systems. If you want to change the combination of your safe or need your safes to be opened call Flash Locksmith. You can talk to us about the installation, repair, replacement or maintenance of all kinds of safes. Doesn’t matter what your residential locksmith needs are, Flash Locksmith can help you. We provide best and hassle free service in the Orange Lake area. We’ll change your door knobs and door locks, duplicate or create master keys and rekey your locks. We only choose the top quality hardware, and we show up quickly and when we say we will. All our locksmiths are bonded and insured for your reassurance. We are also available for you 24/7. 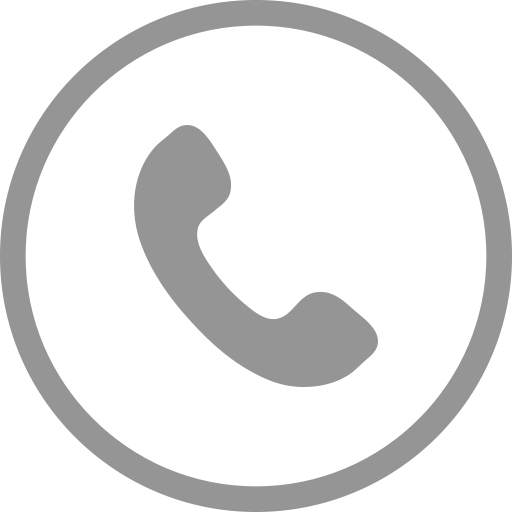 You can call us whenever you need us doesn’t matter what time it is and our locksmith will be there within few minutes of your call. For further information about us you can call us at (352)342-2383.